Clear Aligners - Done Right! Although 3D digital technology makes fabricating the aligners easier than ever, the key to creating beautiful smiles is the training and experience of the doctor who diagnoses your problems and develops your treatment plan. 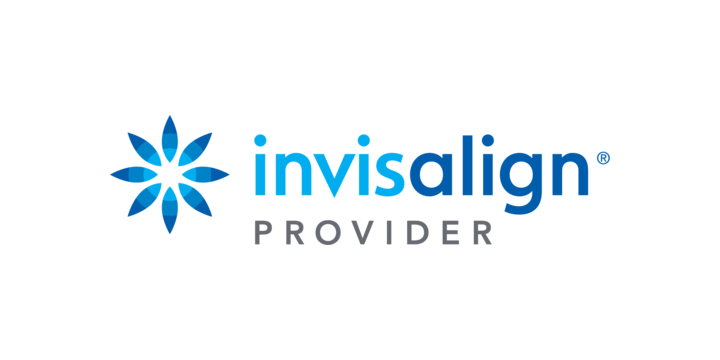 Does Invisalign® cost more than braces? Can I get good results with Invisalign®? Invisalign® technology has come a long way since 1999. Up until about five years ago, I would have argued that the results obtainable with plastic were not as good as with braces. With the introduction of optical scanners and the improvements in attachments and the materials used by the manufacturer, I bevelive the results can be the same and in some cases better than braces! Does Invisalign® take longer than braces? Your teeth move in response to forces placed upon them. They cannot detect whether that force comes from a wire or from a plastic aligner. All other things being equal, treatment time with Invisalign should be very similar to treatment with brackets and wires.